On December 11, 2018, published a teaser image in the Weibo social network, according to which a mobile device called Xiaomi Play will be shown to the public at the end of December, although it may receive a slightly different name, entering the Mi or Redmi line. The main feature of the phone should be its technical equipment. Since this manufacturer of electronics already has a line of gaming smartphones called Black Shark, the novelty in the face of Xiaomi Play should become a budget telephone with the most powerful technical equipment. The mobile device will be available to the public from December 17 to December 26. No information on the “hardware” of the future novelty yet, but most likely, it will be based on the 8-core Snapdragon 710 chip with a clock speed of 2.2 GHz, which will be supplemented with the graphics Adreno 616 and support the latest communications technology. Otherwise, the Chinese corporation’s phone should receive Wi-Fi 802.11ac, Bluetooth 5.0 LE, A-GPS, 4G VoLTE and, of course, GLONASS, from the initial price category. It is not worthwhile to count on the presence of a contactless NFC chip to work with the Google Pay system, because it can not be found even in flagship brand gaming phones. Directly “out of the box” on Xiaomi Play may be installed a special optimized operating system MIUI 10, sharpened to the game. It will be based on Google’s Android 9.0 Pie. The presentation of the phone will take place in 1 – 2 weeks, but it will certainly take place in China, but the specific place is not disclosed. 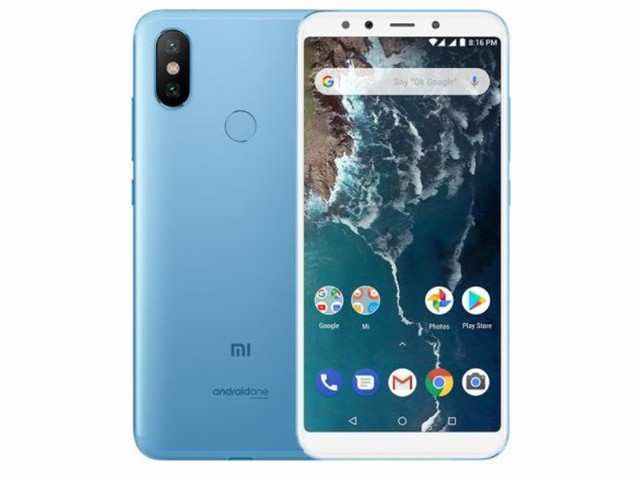 The only thing known is that if Xiaomi Play really gets a powerful “iron” and, for example, a price tag at $ 250, then this smartphone is guaranteed to become a bestseller among buyers. Its initial version should receive 6 GB of RAM and 128 GB of RAM, as well as a USB Type-C connector for recharging. All that remains is to wait for the official announcement.